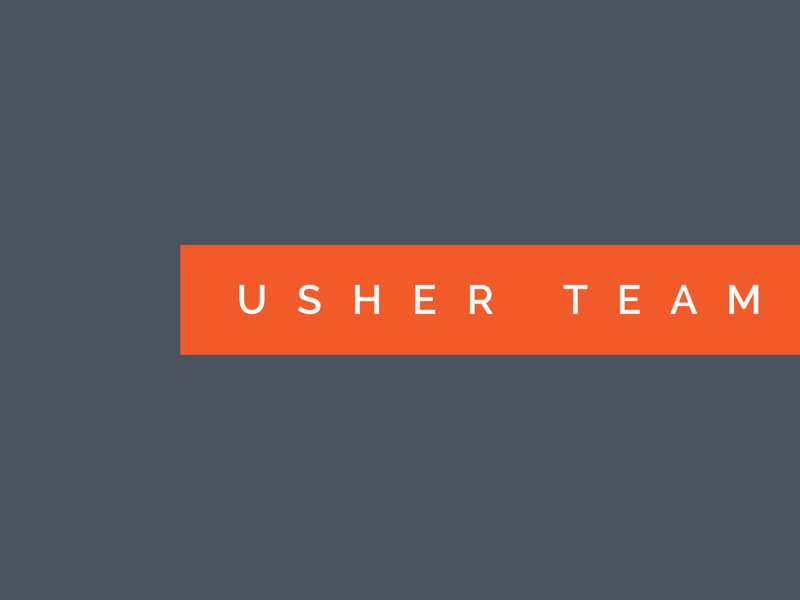 Ushers participate in weekly services by creating a hospitable atmosphere. Duties include: welcoming people into the worship center, distributing bulletins, facilitating the offering, serving communion and assisting in security as needed. We also share in fellowship times throughout the year.